Even though Sweden’s election is over, there are plenty of changes and new ideas hanging over the country. 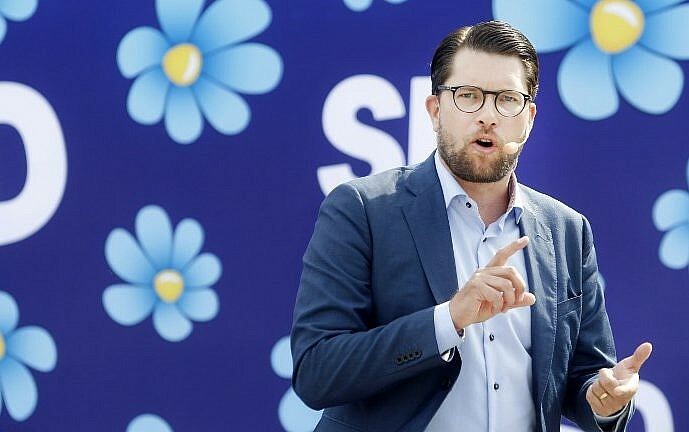 Case in point: Jimmie Åkesson, the leader of the far-right Sweden Democrats group, has frequently mentioned setting a referendum in motion that would have Sweden leave the European Union, à la Brexit-style. With the Sweden Democrats being the third largest party in Sweden, it’s worth speculating in an eventual exit. But what would happen if there actually was a “Swexit”? The biggest impact of Sweden leaving the EU would be a loss of more than 70,000 jobs and a four percent drop in GDP. “Swexit would reduce the supply of labor from the EU and […] make it more difficult for businesses to find the right skills. Overall, this impedes growth,” notes the Oxford Economics article. The report also suggested that Sweden would become less open to trade (both exports and imports) and outside investments. Since Sweden is the EU’s seventh-largest economy, the exit would ultimately have a detrimental impact on productivity and the overall economy. Household finances would also suffer, losing a total of 30,000 kronor ($3,300 USD) in the 10 years after Swexit. 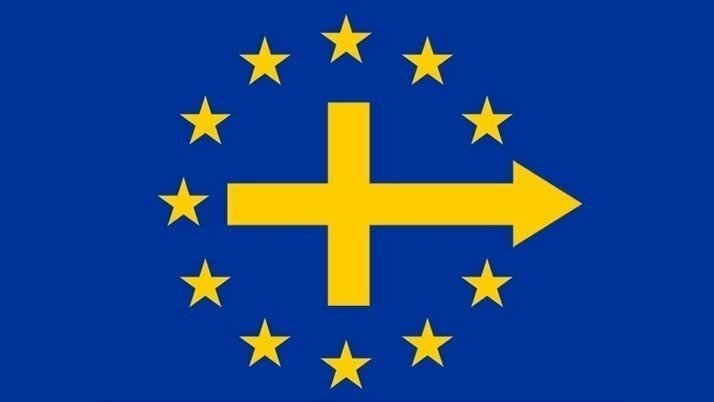 However, there’s some good news: out of the eight Swedish parties currently represented in parliament, only the Sweden Democrats are actively campaigning for a Swexit. Several polls suggest that the majority of Swedes are still in favor of membership: more than 80 percent of citizens would prefer to stay in the European Union. What’s next for Sweden? And how would you feel about a hypothetical Swexit? Let us know in the comments!